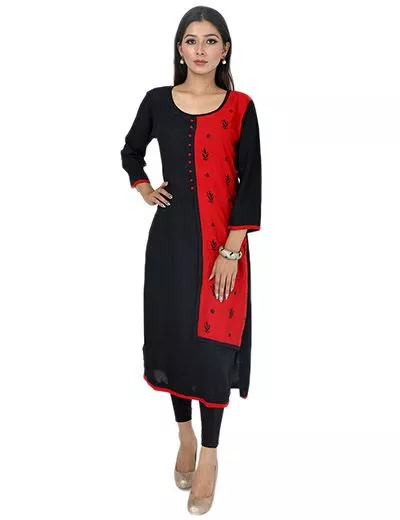 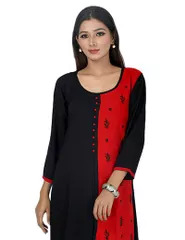 Fancy double-tone chikan, cotton kurti with black thread-work. 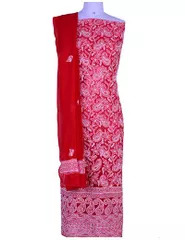 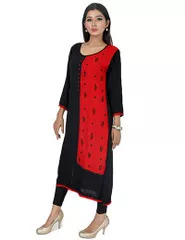 This casual kurti in black and red is artistically enhanced with chikankari and luppi button. 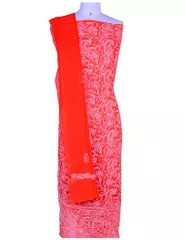 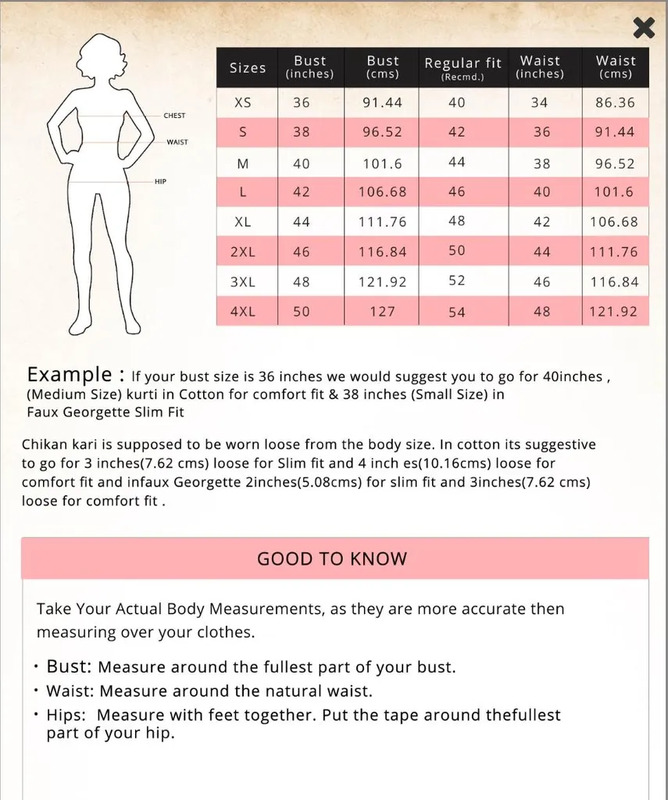 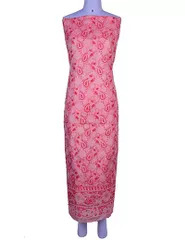 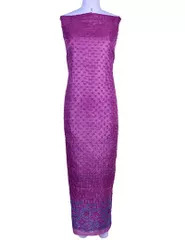 Beautified with piping work on the neckline and on the borders. 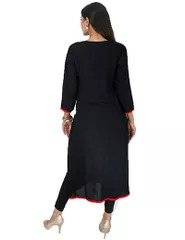 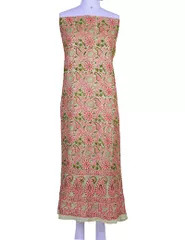 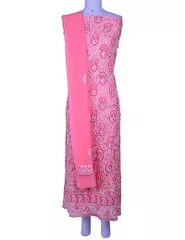 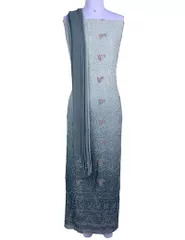 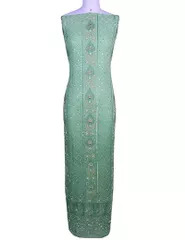 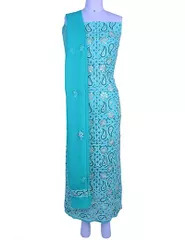 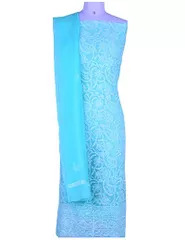 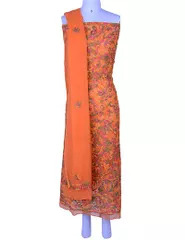 This contemporary kurti, can be paired with plazzo or trousers.